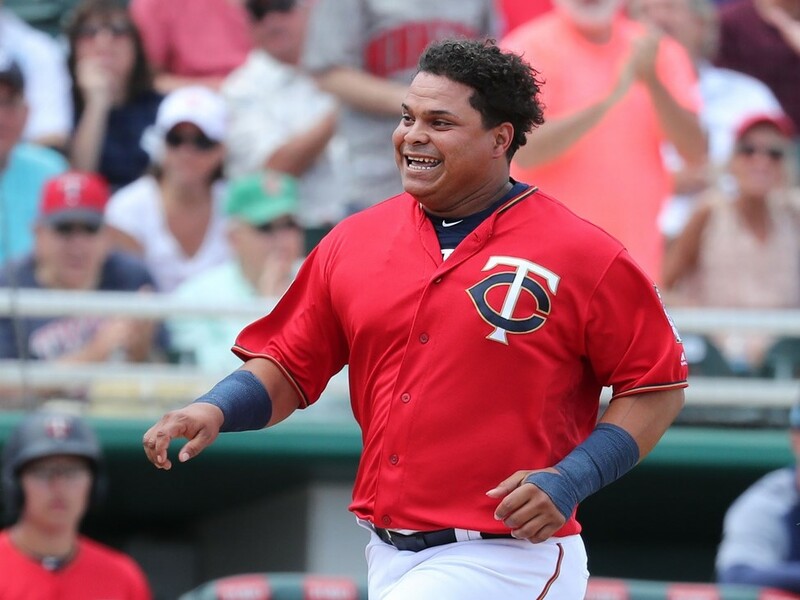 Word came out of Twins camp today that Ryne Harper, Tyler Austin and Willians Astudillo will all be on the team's Opening Day roster. With that, the entire 25-man roster appears to be set. The only question mark seems to be whether Jorge Polanco will be healthy. He's nursing a sore shoulder. What a ride it's been for Harper this spring. If you've been following the Sire of Fort Myers race this year, you know his story by now. He turns 30 on Wednesday and has never pitched in the majors. Talk about a big week. The Lumber Company: the Sequel. Congrats to Harper. As the only bullpen arm with options (I think), I'm guessing he'll ride the shuttle this year. Hildenberger and Rogers have options. Les hope all three pitch so well that they stay in the majors.